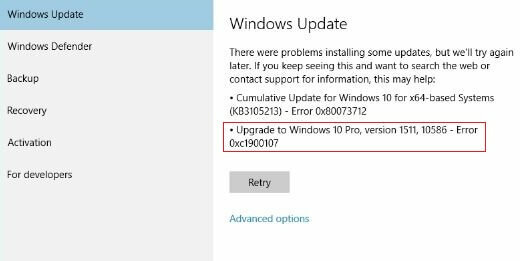 Are you unable to install the available update for your Windows 10 because of Error 0xc1900107? If your answer is YES then you are not alone as this update error code is affecting lots of Windows 10 users. No matter you are trying to update your Windows 10 system or upgrading your old operating system to Windows 10, this error will appear and prevent the entire process. This irritating error message will stop the downloading process of anniversary Update, it also blocks the upgrading process and the Windows 10 Upgrade gets stuck at 99%. After doing some research I never found any details insight about the 0xc1900107 error message. It is just an error code with some text message. But the good news is, this Error Code is not much complicated and can be easily fixed. Windows 10 Error Code 0xc1900107 is generally related to the awaiting Windows updates. Some of the other causes that can generate error code 0xc1900107 are malfunctioning Windows Update components, damaged update files, corrupt Windows stores downloaded files for Windows updates and more. Simple, follow the below-given fixes one by one in order to deal with this irritating Windows update error code. After applying each of the solutions you should try to update your system. Also Read: [Solved] How to Fix Side-by-Side Configuration Error in Windows 10? This trick will help you to fix the problem of Windows Update components. 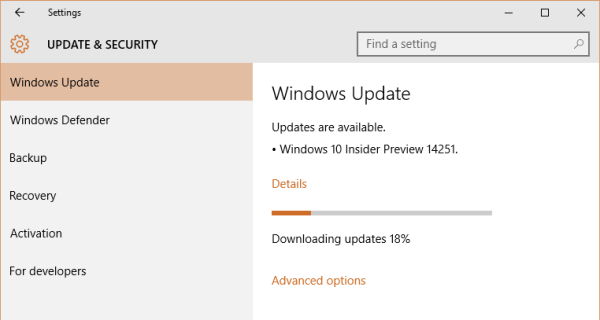 Once Windows Update Components gets damaged or corrupt then you cannot install the anniversary update and may face error code 0xc1900107 when you try to install the update. So, reset the Windows Update Components and see that the error is fixed or not. First of all, you need to open the command prompt with admin permission. To do this click on the Start and Type cmd, right click cmd and select Run As Administrator. Now, you need to type and execute the below-given commands one by one. Type them one by one and press ENTER key after typing each command to run them. After running all the commands, exit from the elevated Command Prompt and Restart your computer. After rebooting your computer, try to install the anniversary update. If you are not able to fix this error code after applying the above-given solution then you need to delete the folder of your old operating system. Deletion of the $WINDOWS.~BT folder may sometime cause registry failure but don’t worry as it happens very rarely. This folder stores the files related to your OLD operating system, when the user wants to upgrade from Windows 7 to Windows 10, the system automatically creates temporary files in order to execute the upgrading process without any issue. But you cannot delete this folder normally, as whenever you try to delete the folder you a message will pop up saying that the folder cannot be eliminated. Simply, follow the below-given steps one by one in order to access this folder and delete them. Click on the Start button and type Folder Options. This will open up the File Explorer Options folder, now go to the View section. Here, check Show hidden files, folders, and drivers box. Now, close this window and enter File Explorer. Select the Local Disk C and find $WINDOWS.~BT folder. At last, delete or simply change the name of this folder. After erasing the entire folder, run the update process again. In case, if you are unable to delete the folder because of the permission issue, then try to rename it instead. After deleting and renaming the folder successfully you can now update your PC without facing any error and enjoy your new Windows 10 computer. 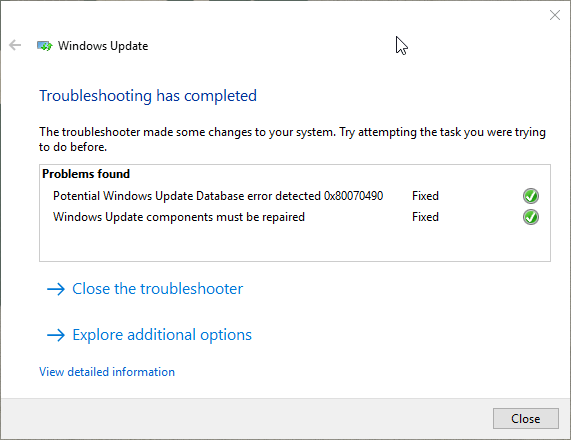 If you are still unable to download the update to your Windows 10 system and encountering Windows update error message then you should go with the Windows Update Troubleshooter to get rid of update issues. Click on the given link and use this troubleshooter to troubleshoot any kind of Windows 10 update error. But, before applying this troubleshooter it is recommended to make sure that your computer is connected to the Internet properly. Now, after fixing this issue it is suggested to scan your PC with a professional PC Scanner. This software is programmed by a group of professionals, it is able to scan your Windows 10 PC and laptop very deeply. After scanning your PC/Laptop, it will immediately fix all the errors that are present on your computer. 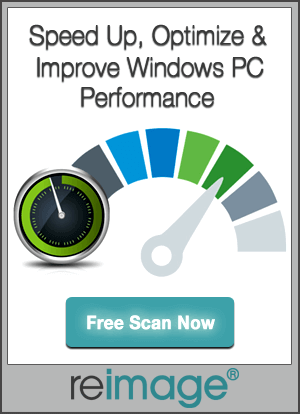 With the help of this tool, you can also boost the performance of your system. 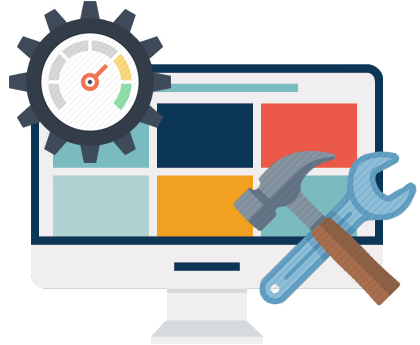 So if you are suffering from any kind of error message or slow system issue after updating then you should apply this tool once and make your system error free. [Solved] How to Fix Windows 10 Update 0x80070422 Error?